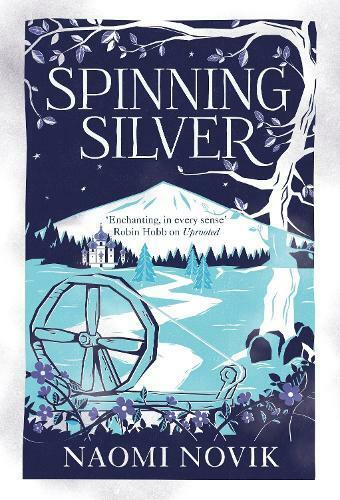 Spinning Silver is a new take on the classic fairytale Rumpelstiltskin, from Naomi Novik, the author of the award-winning Uprooted. Miryem is the daughter and granddaughter of moneylenders, but her father is not a very good one. Free to lend and reluctant to collect, he has left his family on the edge of poverty - until Miryem intercedes. Hardening her heart, she sets out to retrieve what is owed, and soon gains a reputation for being able to turn silver into gold. Channeling the heart of the original fairy tale, Naomi Novik deftly interweaves six distinct narrative voices - each learning valuable lessons about sacrifice, power and love - into a rich, multi-layered fantasy.